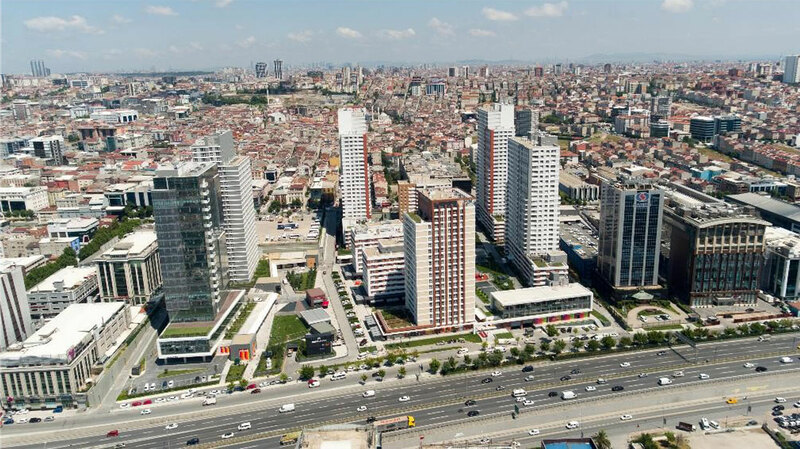 Nurol Park – Nurol Construction and Trading Co. Inc.
Nurol Park is a mixed project located in Güneşli, İstanbul. In addition to residential blocks and units, there are around 90 units for cafés and shopping located at the outdoor life valley with an area of 28.000 m2, a total area of 19.591 m2 of office units and a hotel block with 28.850 m2 area. There are a total of 1.186 residance, 326 hotel, 118 office and 87 shopping and commercial units at Nurol Park.